Who out there doesn’t love a good before and after?! I admit, I love them. I mean, love, love, love them! There is something so utterly satisfying about seeing something not so fabulous turned into something amazing. I especially love renovation before and afters so I hope to post some for the new studio soon – just waiting for everything to be 100% complete. For now, I’ll have a little fun with a session I did last fall. .5 hour location scouting before the session. I usually arrive early or visit the place before hand. As you can see, a big chunk of that time is choosing and editing the photos I give. I will admit, I shoot loads of images! If I’m giving you between 60-80 photos I’ve probably shot about 400 to get those best ones. I used to feel terrible about this until I went to a talk given by a famous National Geographic photographer who shoots about 30,000 and narrows them down to about 8 for the magazine! Okay, my numbers aren’t so bad 😉 Needless to say, there is a lot of time and care put into each photo before my clients ever sees them. It’s a huge part of the creative process and I love it. The photos below show the image straight out of the camera and after editing. These clients were so kind and sweet. They just immigrated to Canada too! It was fun to capture their first family photos in their new home. Welcome Pedersen family! I hope you love this country as much as I do. Thanks for visiting my page! I am an Abbotsford family, maternity, and newborn photographer. I am based in beautiful British Columbia. 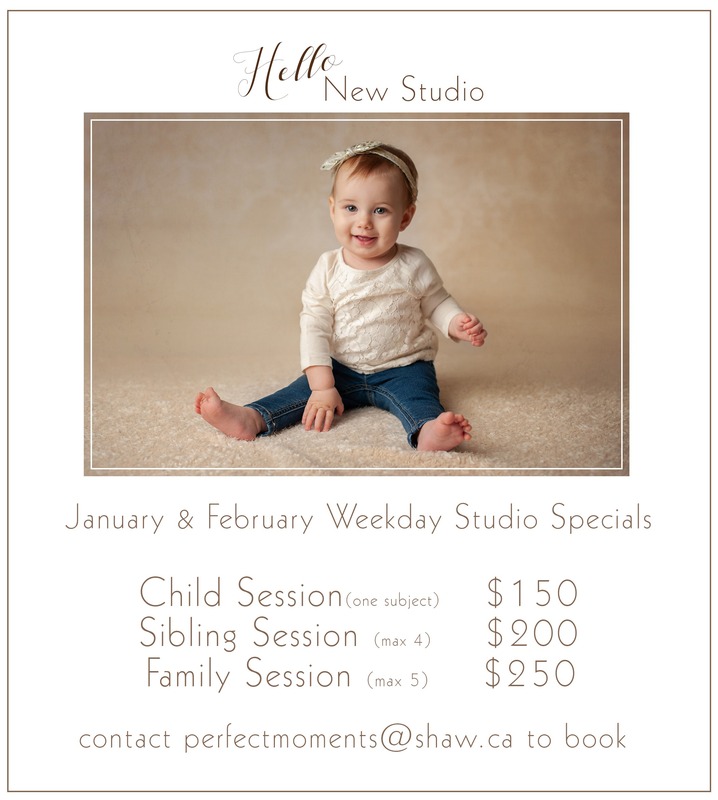 If you are interested in booking a photography session please contact me at perfectmoments@shaw.ca. I look forward to hearing from you! Secret, Secret, I got a Secret. I have a little secret I never tell my clients. I stress out about photo sessions. Full truth, I worry. I worry about the weather, I worry about the location, I worry about the children, I worry about the colour of the leaves, I worry about the length of the grass…okay, I just worry. I want my client’s sessions to be lovely and stress free. I don’t unload my own worry on them. But, it’s true, deep down inside, I worry. I’m sure it has something (okay, a lot) to do with my perfectionist side. Or, something to do with my (some might say a tad controlling) Type A personality type. Either way it’s there and I have to balance it with logic, reason, and solutions. The logic and reason says, no Anita, you can’t control the weather. No, you can’t control what kids do. No, you can’t make grass grow faster. That is a good first step. But, the solution part is where I jump in and shine. Control the controllable, so to speak. To appease my anxiety, I scout locations and measure grass. Okay, I don’t measure grass but I do look at the leaves…and the grass. Below is an example of how much things can change in a short time and why I can often be found craning out my truck window for a glance at a trail beside the road. If you are asking for a colourful fall session, I will know where and when to find it. It can change so quickly though. These first few photos are just one week apart and you’ll see the difference a week makes. The last two images were done when fall had waved its final goodbye and the leaves were scarce. If I’m photographing a session, I will think about all these things and decide if the place we are headed to will properly lend itself to good photography. I will think about clouds and sunshine, back-lighting and glare, the slipperiness of a boardwalk, the chance of fallen trees (those are everywhere now! ), the way the wind is blowing and oh, so many other things. Some (aka my husband) might say, I’m taking all this too seriously! But, it matters to me. I want to produce beautiful images for my clients along with beautiful memories to go along with them. So, I will continue to worry and measure grass look at leaves. What’s the Best Time of Day for Photos? I get this question ALL THE TIME and it’s an easy a complicated answer. So here’s my attempt to answer it, once and for all. What’s more fun than answering a question with a question?! How about more questions?! Here are THREE questions you can ask yourself before your next photo session. Yes, they are in order of importance! 2. What Month is it? The best time for soft lighting is often the hour or two after sunrise and before sunset. Here are the approximate times for each month. 3. What do I do if these times don’t work for my family? Don’t worry. I know most people don’t want to get up for a 6:30am session. And, most little kids aren’t at their happiest at 8pm. Here are some ideas to make almost any time of day work for your family. If you have to book your session at times that are probably going to be sunny (such as July at 1pm or even October at 11:30am) make sure you choose a location that has plenty of shade. This ensures you won’t have squinty eyes and unattractive shadows. If you’re booking your session in a typically cloudy season (such as November) go ahead and book during the middle of the day. Again, just be sure there are shady places if we are lucky enough to get some sunshine. That was easy, right?! Okay, not that easy but hopefully this will make scheduling your next session just a little simpler for you. And, because no post is complete without photos, here are some photos showing different seasons and times. Sunrise fall session. Fog, an added bonus!! The sunset glow late one fall day. Cloudy day late fall photos. A very sunny, late spring day so we choose a place with loads of shade for this precious little lady. Winter – These next two sessions were in December when the leaves were officially gone. I count this session as winter although it was Dec 1st. It looks like winter so I’m calling it that! The light was low on the horizon at 2:30pm when we did these. Winter golden hour between 3-4pm. Now it’s your turn to decide. What’s your favourite season and time of day for a session? Remember it the next time you plan your family photo session. Thanks for visiting my page! I am an Abbotsford family, maternity, and newborn photographer. I am based in beautiful British Columbia. If you are interested in booking a photography session please contact me at perfectmoments@shaw.ca. I look forward to hearing from you. There’s nothing like a new year to give me the feeling of a fresh start…well…almost nothing. The new studio is really doing that too! To celebrate I’ve decided to offer some amazing deals this winter. * Include your best 10 images, fully edited and delivered to you digitally. * If you’d like to add another family member to the sibling or family photos it’s just $20 and includes an additional 5 minutes. 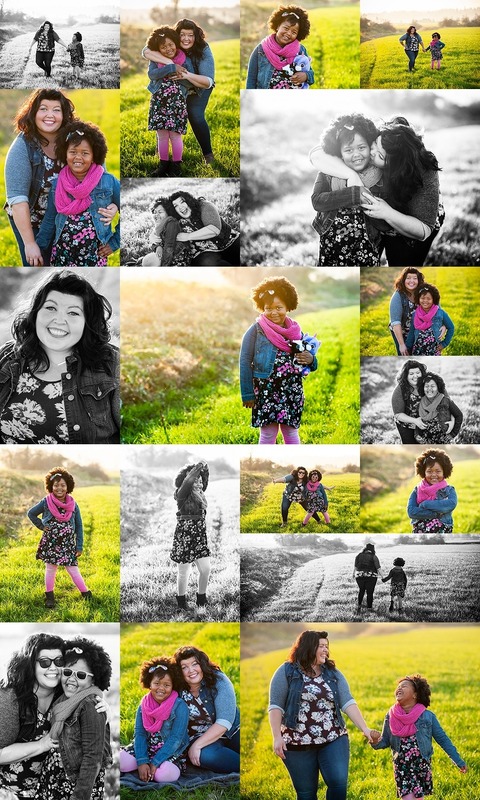 * The portrait session is good for a mini maternity or corporate head shots too! Contact us today for your booking! I adore photographing at sunset. It illuminates the shadows and allows an opportunity to see heightened colour in the world around us. 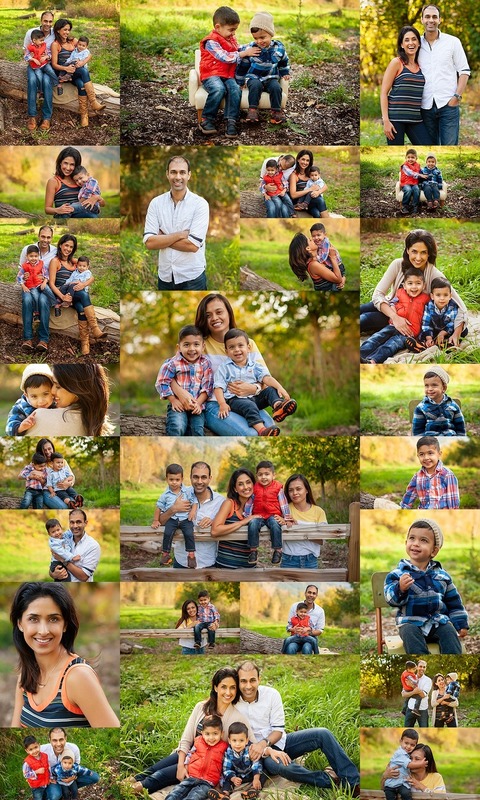 Add in this adorable family and there is an explosion of vibrant colour. The deep red of the turning leaves reflected the reds of their hair. And the bright green of the tall grass echoed its complement. It was even more special because this lovely little family is also near and dear to my heart. They are kind beyond measure, generous and are truly joyful. Enjoying these moments in the sun with them truly warmed my heart. Thanks for visiting my page! I am an Abbotsford family, maternity, and newborn photographer. I am based in beautiful British Columbia. If you are interested in booking an outdoor photography session please contact me at perfectmoments@shaw.ca. I look forward to hearing from you! Friendships, like the one I have with this family, are sunshine for the soul. No matter the struggle, no matter the grief, these folks shine, brightly. So it was appropriate that they chose to have their session at sunset. As you can see, they love to laugh and they know how to have fun. Smiles and joy abound. Sunshine every time we meet. Thanks for visiting my page! I am an Abbotsford outdoor photographer based in beautiful British Columbia. If you are interested in booking a sunset photography session please contact me at perfectmoments@shaw.ca. I look forward to hearing from you! Yes, you have to get up with the birds to get sunrise family photos. But seriously, its worth the effort! This family knew how to start their day with joy. Tickles, cuddles, and kisses kept the smiles coming not to mention the fun. And that’s what I love about lifestyle photography. I get to see real people do what they do best. Care for and about each other. It’s a joy to capture that special look, the playful moment, the tender kiss, not to mention the full face hug! 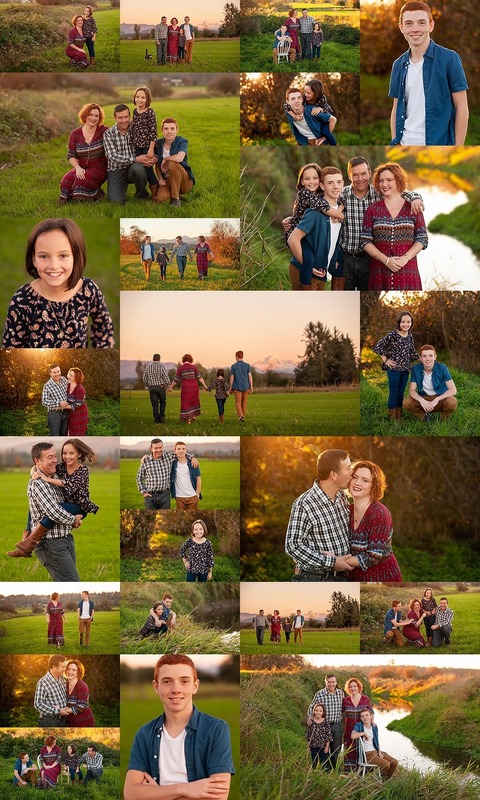 So, give it a try sometime and join me for your own sunrise family photo session. Thanks for visiting my page! 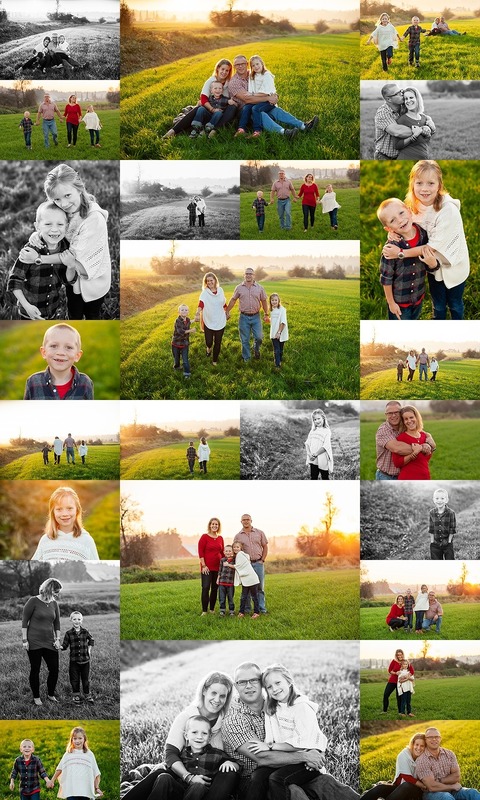 I am an Abbotsford outdoor family photographer based in beautiful British Columbia. If you are interested in booking an outdoor family photography session please contact me at perfectmoments@shaw.ca. I look forward to hearing from you! This is my beautiful friend and her daughter. Photographing “my people” is something incredibly special for me. It fills my heart with joy to watch them interact. When you’re a mom you get a special kind of love. A love that is generous and unconditional. A love that binds. This duo shares that kind of love. The kind of love that makes you feel secure. That gives you an identity. That encourages you to grow up so you too, can love someone well. This sweet little girl is lucky to have a mom that understands how to nurture love. It’s a special kind of love, a love that only Mom can provide. I am blessed to witness it. There’s nothing more rewarding than the fun of an extended family photo session. Especially when that family loves to be together and knows how to have fun! Isn’t it obvious they like to play? It makes my job so much easier when everyone is relaxed and forgets I’m there. That’s when the magic happens and I’m able to capture incredible candid moments. I got the height of Dad playing “toss my boy” but I sure wish I could have caught Mom’s shocked face, too! This extended family lives and loves well as is evident by the ear to ear smiles and the constant laughter. Thanks for visiting my page! 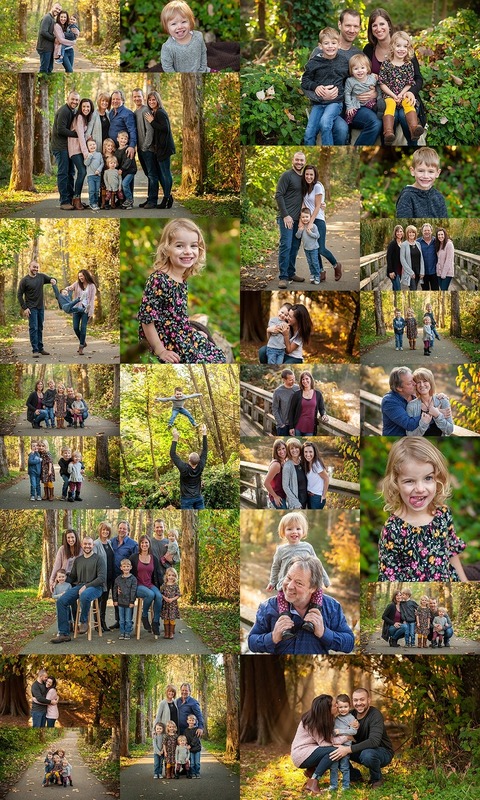 I am an Abbotsford outdoor family photographer based in BC, Canada. 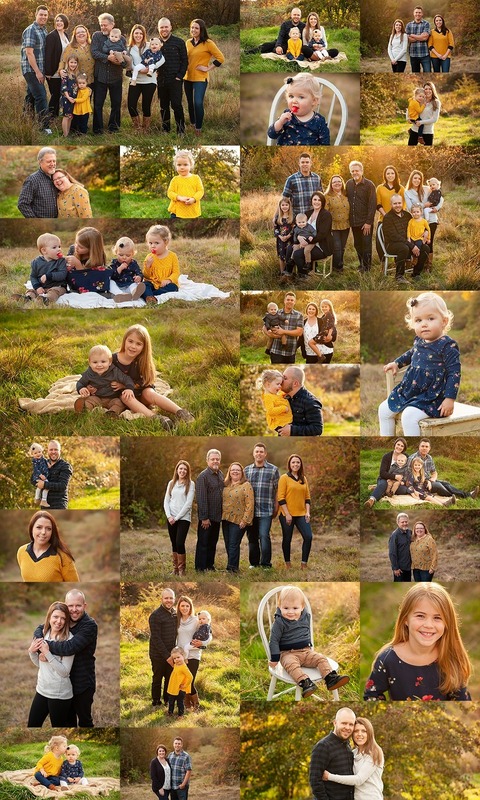 If you are interested in booking an extended family photo session or any other photography session please contact me at perfectmoments@shaw.ca. I look forward to hearing from you! When all else fails to grab the attention of my littlest models, lollipops save the day! Who doesn’t like a lollipop? They are sweet joy on a stick. And truthfully, I just love making kids smile when they see the treats I bring. They also gave the littlest models enough energy to make it through all the posing and smiling. If it’s time for you and your family to come have some fun with me please note – I usually bring enough for the adults too! Thanks for visiting my page! I am an Abbotsford outdoor family photographer based in BC, Canada. If you are interested in booking an outdoor extended family photo session or any other photography session please contact me at perfectmoments@shaw.ca. I look forward to hearing from you!